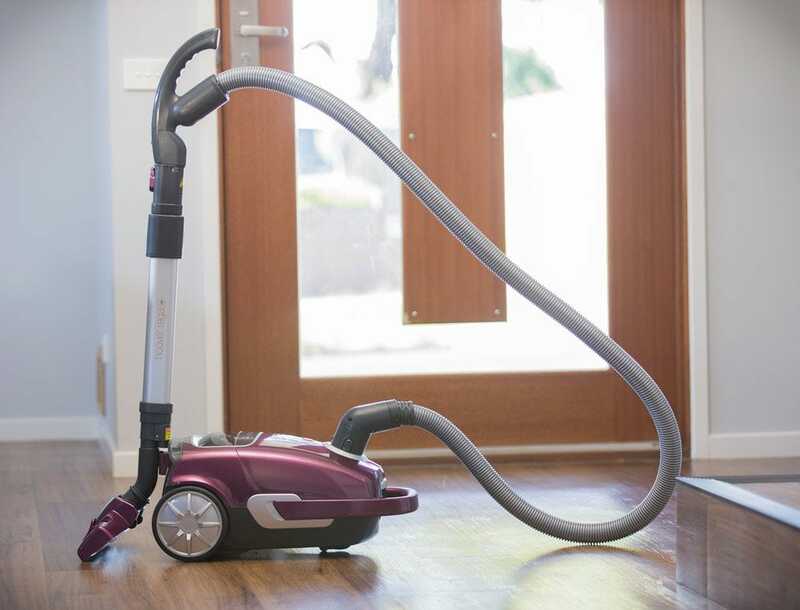 Featuring our most advanced powerhead, offering an unrivalled cleaning experience - it simply glides across floors and provides a deep clean of carpets by effectively lifting and removing deeply embedded dust and dirt. 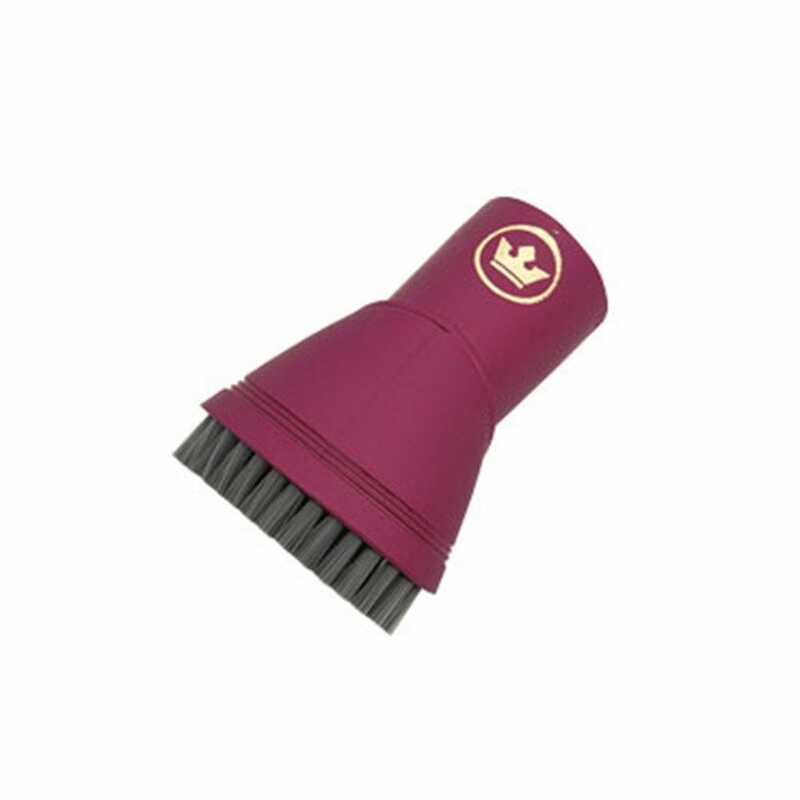 The Regal bagged has washable HEPA and carbon filtration to remove harmful asthma causing dust and allergens as well as neutralising odours for a cleaner and healthier home. With an energy saving, high efficiency, soft start motor, you can save on energy cost without comprising performance or motor life. 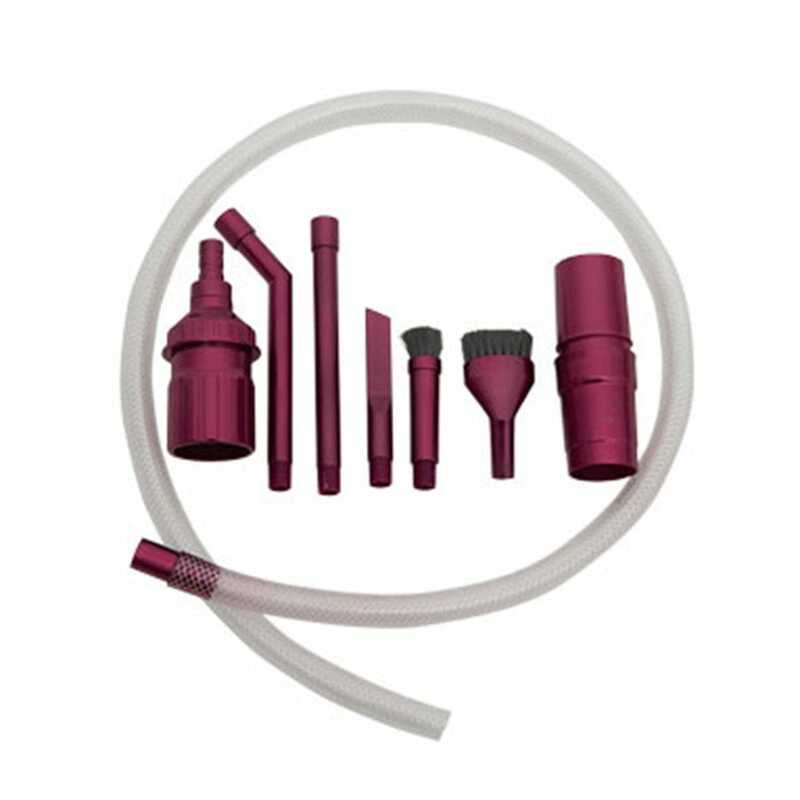 The soft start high efficiency motor prolongs the life of the vacuum by the use of a more efficient configuration. 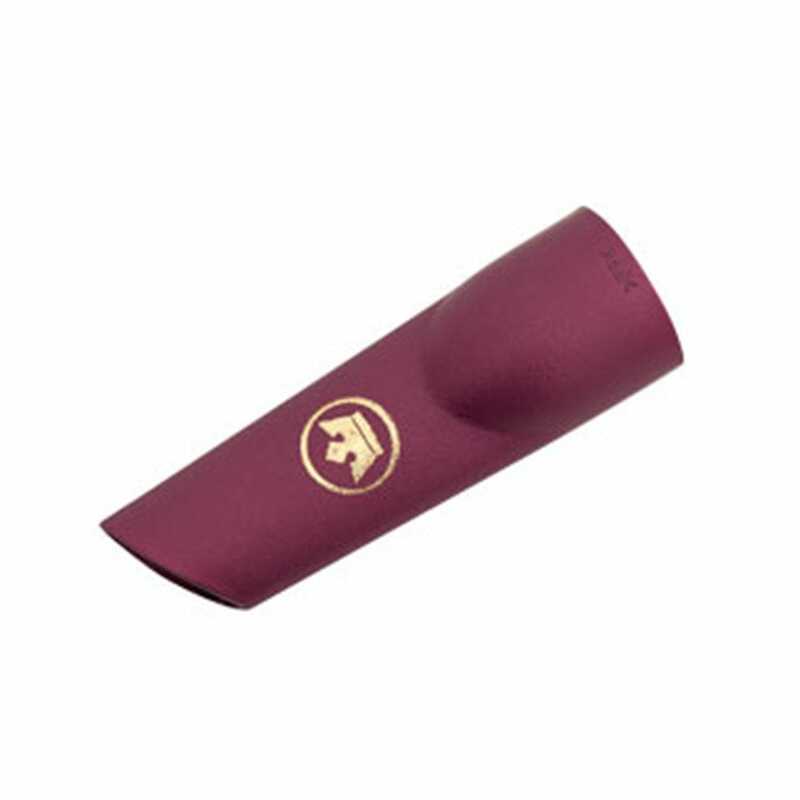 The Digital Suction Controls allows adjustment to the suction power to suit different cleaning tasks with a simple press of a button. 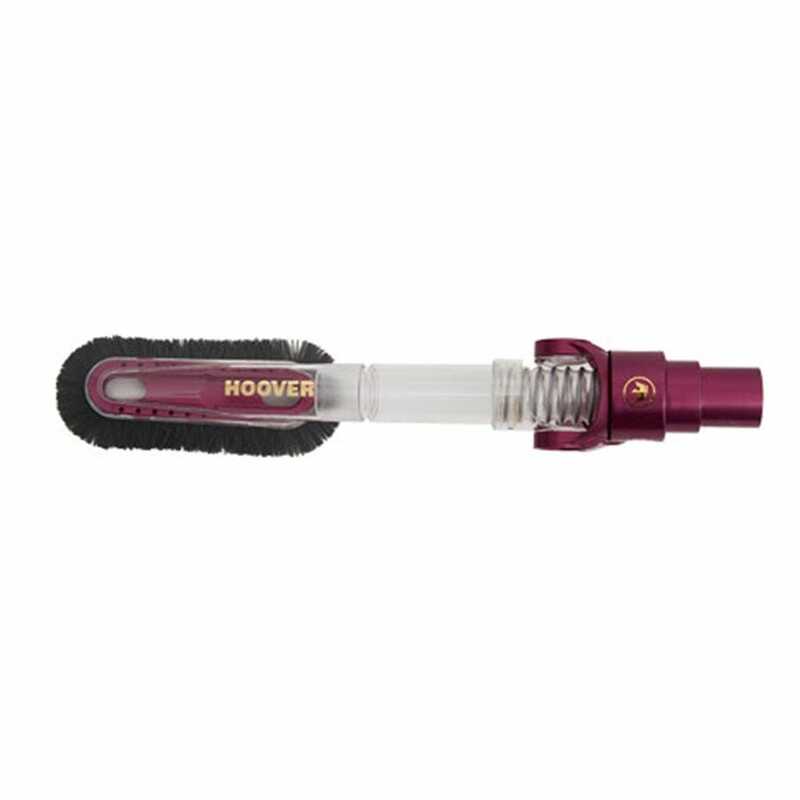 The LED lights help to see into dark spaces, as well as being height adjustable, this powerhead suits all carpet types. 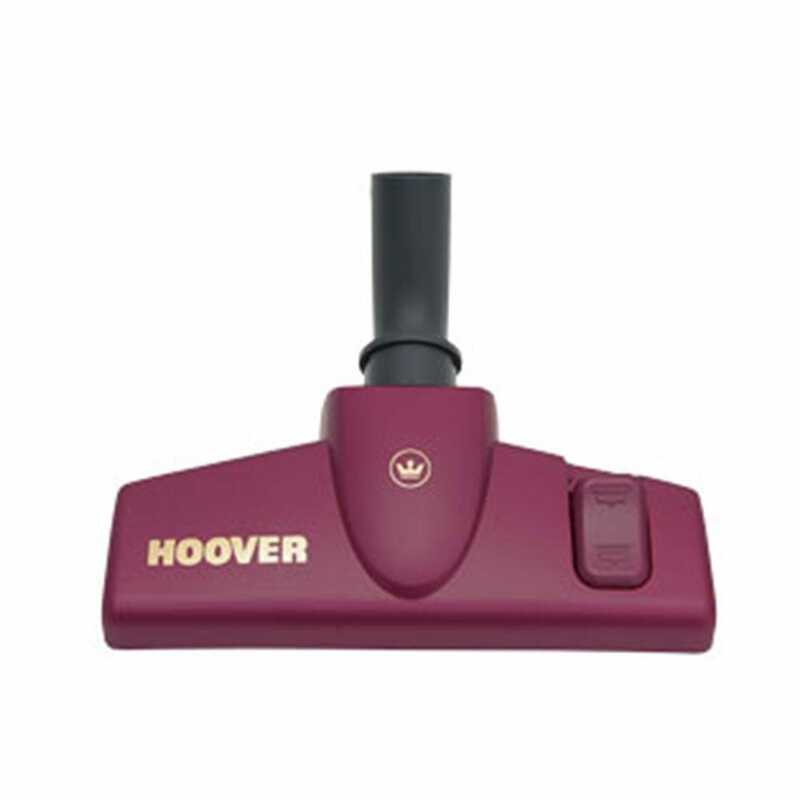 The Hoover Regal includes accessories for cleaning furniture, bookshelves, hard floors, computer keyboards, cars, and all hard-reach areas. 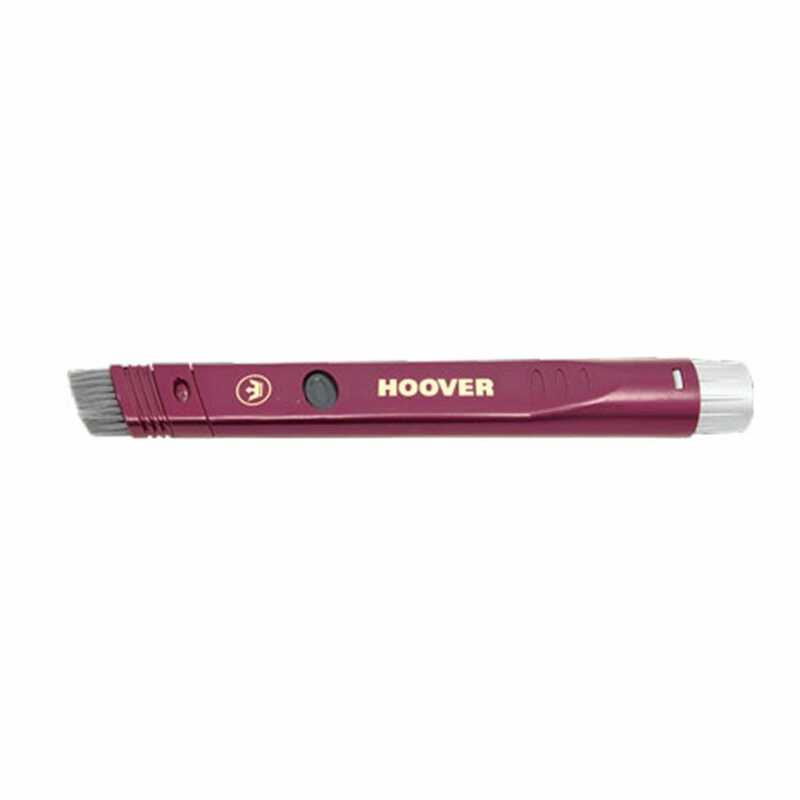 The list of accessories in the box include a combination floor head, crevice tool, dusting brush, flexi crevice tool, power head floor tool, turbo tool and upholstery tool. 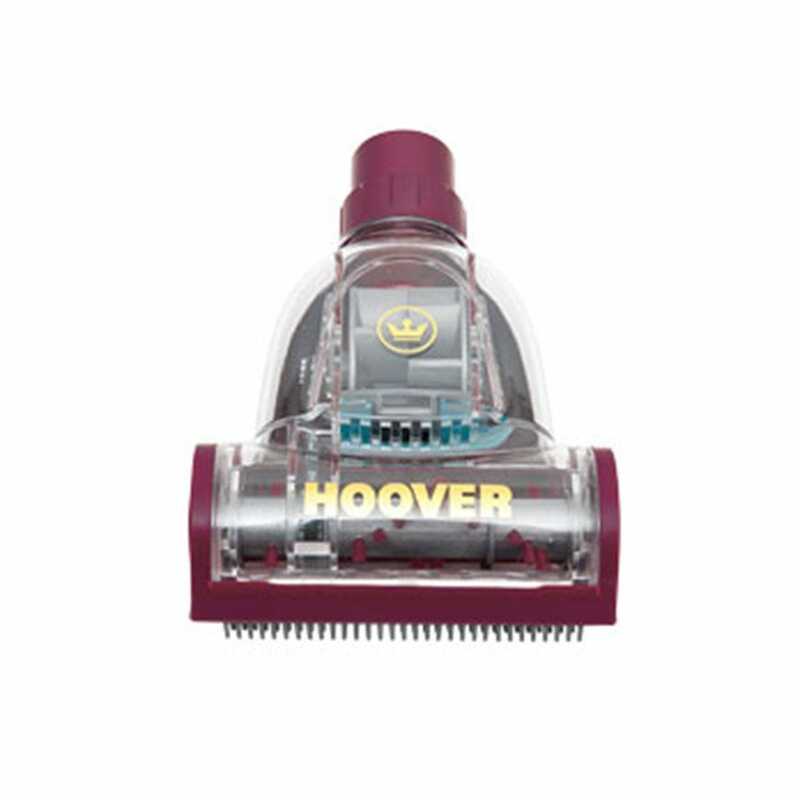 The Hoover Regal comes complete with a 3-Year Hoover Warranty.